Today, Marvell announced that it will be collaborating with Lenovo, bringing its Armada 1500 Series DTV SoC platform (88DE3100) to Lenovo’s new S-Series of Android Smart TVs. Lenovo is a familiar name in value proposition electronics, while Marvell is a lesser-known, but still significant, player in the video processing industry. The Armada 1500 Series is designed to be powerful, yet affordable, which is why Marvell is billing it as a method to bring Smart TV capabilities to the masses. Given the fact that price points of Smart TVs can be prohibitive for many lower income families, and the fact that this kind of connectivity seems to be the wave of the future, there is a huge push industry-wide to encourage widespread adoption. 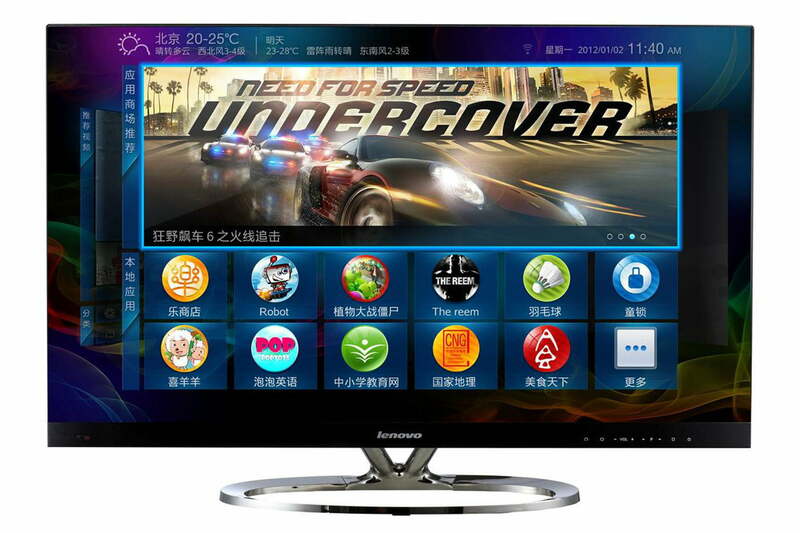 For now, Lenovo TVs are available only in the Chinese market, but this move has industry analysts wondering whether the company is broadening its scope and prepping to bring these Armada-equipped televisions state-side. As we’ve seen with brands like Insignia, Hisense, and Vizio, there is a substantial demand for value proposition electronics here in the states. The Armada 1500 series platform features an ARM compatible dual-core CPU, intended to provide a close enough facsimile of PC processing power to support Flash and other key web technologies. For its video processing, the system uses Qdeo, which enables scaling, noise reduction, and de-interlacing, among other capabilities. Whether the new tandem brings their partnership the the U.S. market or not, many are viewing the move as a continuation of the low-cost trend that’s gaining steam globally. Will mergers like this manifest as extra money in your pocket? Only time will tell.